If you are looking for something sturdy & durable to hold your enormous amount of clothing you are in the right place. 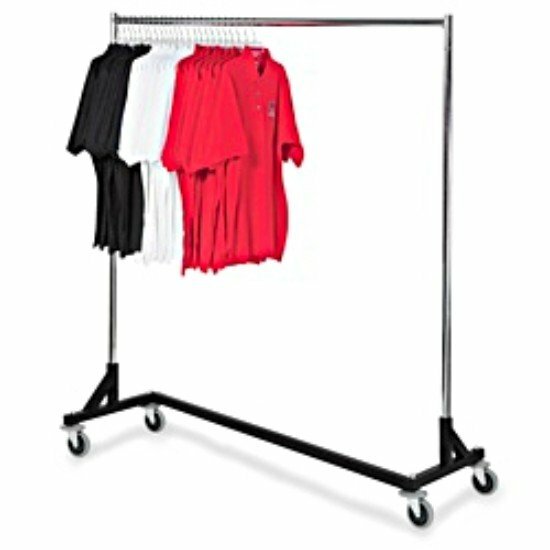 Z racks is where it is at if you need to hold a lot of clothing. Come on casters and these are also easy to stack together when not in use.